Buy Pharmacy Business | Sykes & Company, P.A. clients who want to buy an independent pharmacy. 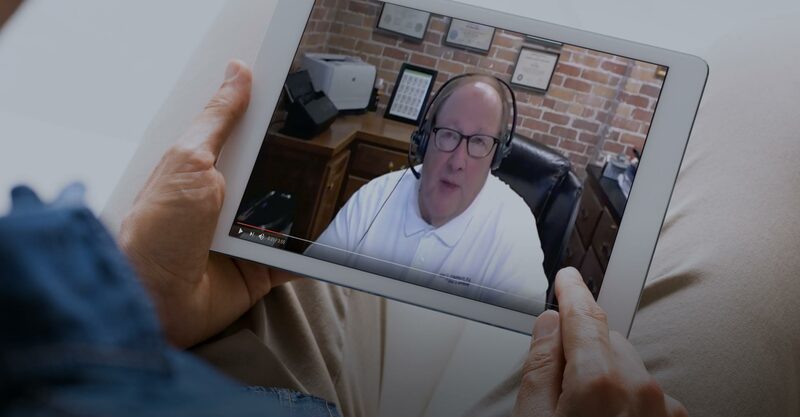 Learn about what’s possible for today’s independent pharmacy owner and pick up efficiencies that will help us smoothly transition you to enjoying all the benefits of having an accountant dedicated to the needs of independent pharmacies. Ollin Sykes shares the key considerations in buying a pharmacy and introduces this Sykes University video series. Looking to buy a pharmacy? Click here to view our top resources.